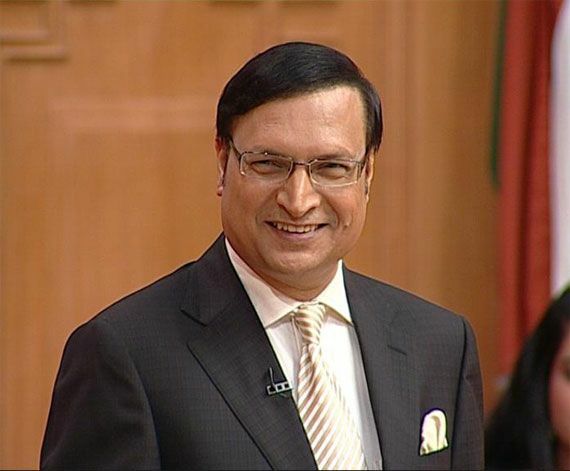 Rajat Sharma brought up in great poverty during his childhood. 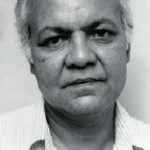 Having completed M.Com, Rajat Sharma worked as a researcher initially; later Janardan Thakur motivated him to write for any Magazine. 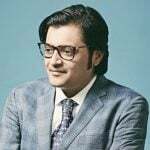 Rajat Sharma was employed in Onlooker Magazine later. 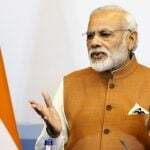 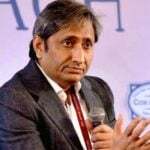 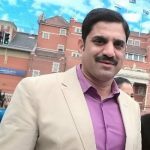 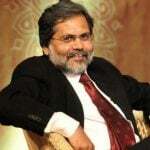 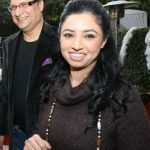 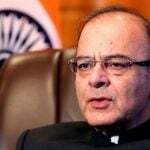 Sharma is currently the chairman and editor-in-chief of India TV, as well as host of “Aap Ki Adalat” news bulletin. 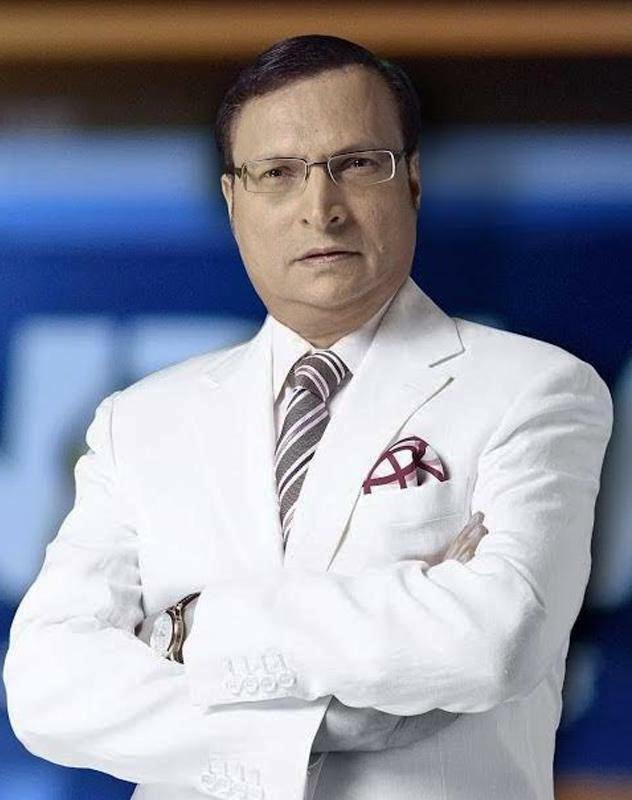 His show Aap Ki Adalat started in 1992; it is the most prominent show in India till date. 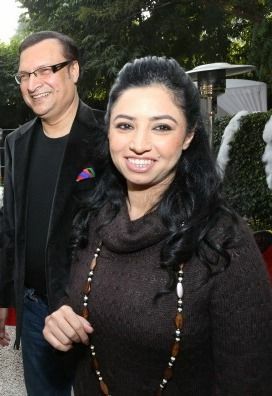 Rajat Sharma married TV producer Ritu Dhawan in 1997. 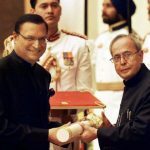 On 23 August 2014, Sharma was conferred with Tarun Kranti Award at Rohini, New Delhi. 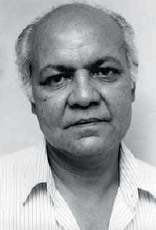 Sharma was imparted the Padma Bhushan by Government of India in 2015 in the field of Literature and Education. 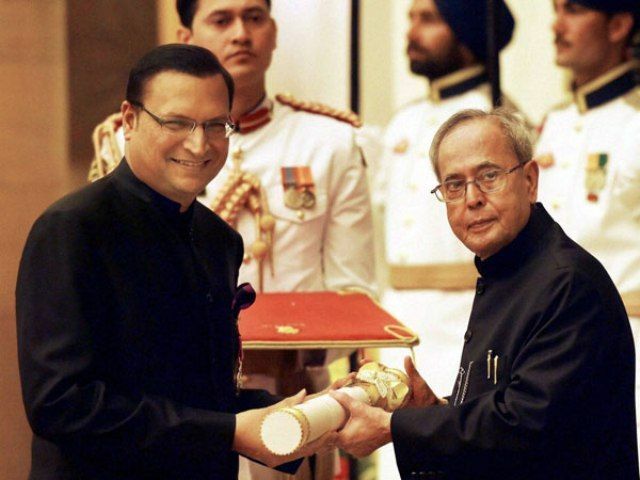 Sharma received this award from the President of India in March 2015.